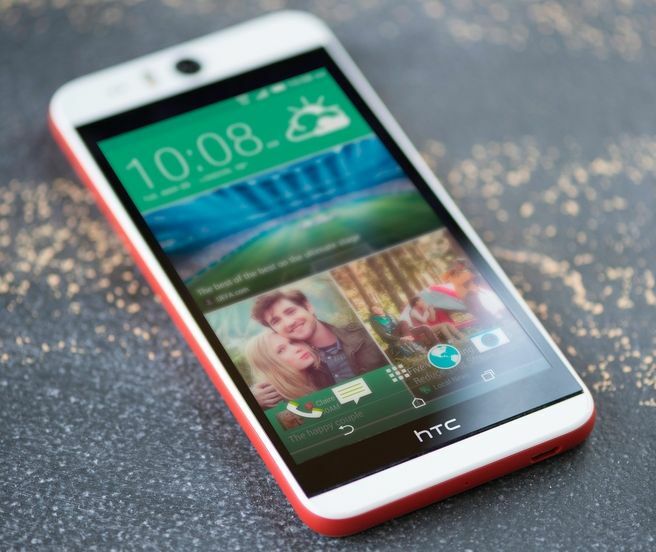 HTC India has launched the HTC Desire Eye, HTC One M8 Eye, HTC Desire 820 and RE Camera in India. At the Double Exposure event, HTC launched this product with improved rear and front camera along with Eye experience software. 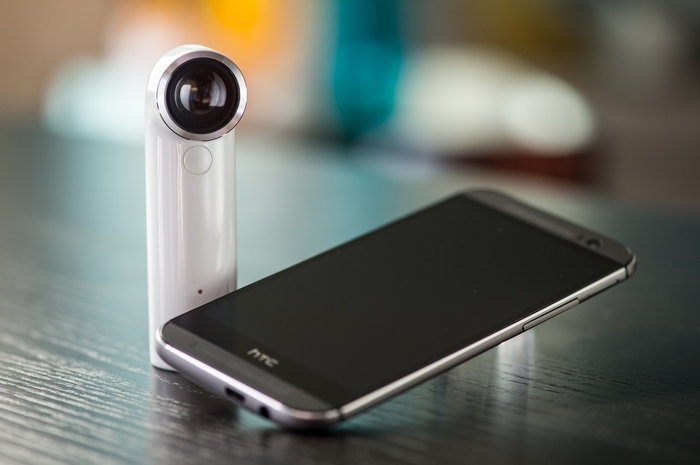 HTC Eye is the new camera technology from HTC which add many features on existing device by combing the both rear and front camera. The Desire Eye has 5.2-inch Full HD 1080p display, Qualcomm Snapdragon 801 processor, 2GB of RAM and 16 GB Internal Storage with MicroSD card slot. The HTC Desire Eye is also water resistant. Desire Eye features 13MP front and rear camera with EYE technology and Zoe. The camera allows you to zoom, crop and print without compromise. On Rear, you’ll find a 13MP camera with BSI sensor, f/2.0, 28mm lens, wide angle with HDR capability and Full HD video recording. In front, you’ll find a 13MP camera with BSI sensor, f/2.0, 28mm lens, wide angle with HDR capability and Full HD video recording. 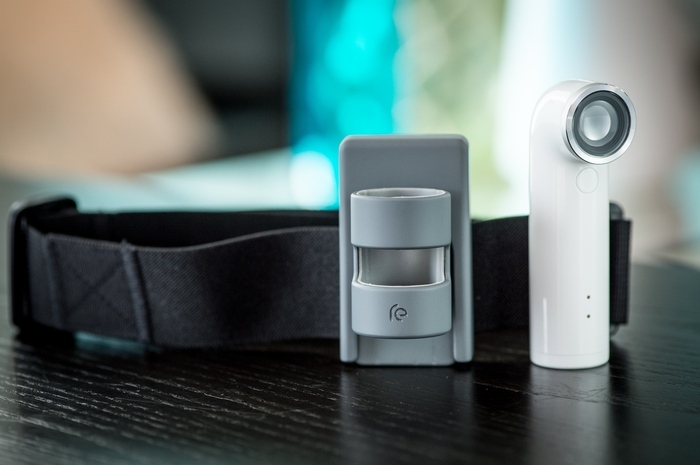 RE Camera is a small handheld camera that allows you to capture photos, videos without any hassle. HTC RE Camera is water & Dust resistant phone and comes with 16MP camera with 1/2.3 CMOS sensor with ultra wide angle 146° lens (f/2.8). You can record 1080p, 30fps FHD video and 720p, 4x slow motion video, Timelapse and Live Broadcast. 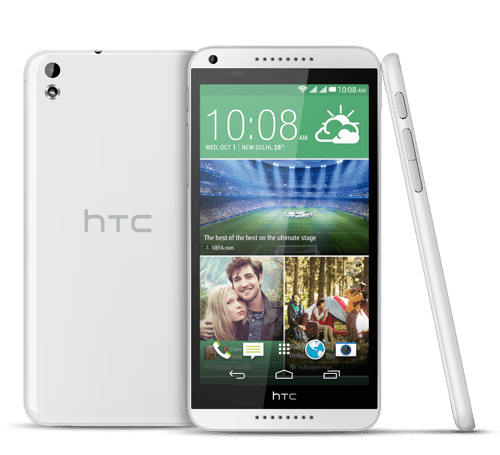 The Desire 820 is the mid-range device from HTC comes with 5.5-inch HD display, 1.2 GHz Quad-Core Qualcomm Snapdragon 615 processor, 2GB of RAM, HTC BlinkFeed, HTC BoomSound,, 13 MP rear camera with BSI sensor, f/2.2, 28mm lens, 1080p video recording, 8MP front camera, BSI sensor, 1080p video recording and 2600 mAh battery.